Using Rackspace Database as a Service can boost WordPress hosted on unmanaged Servers either internal or external at a low cost simply you are billed for usage. 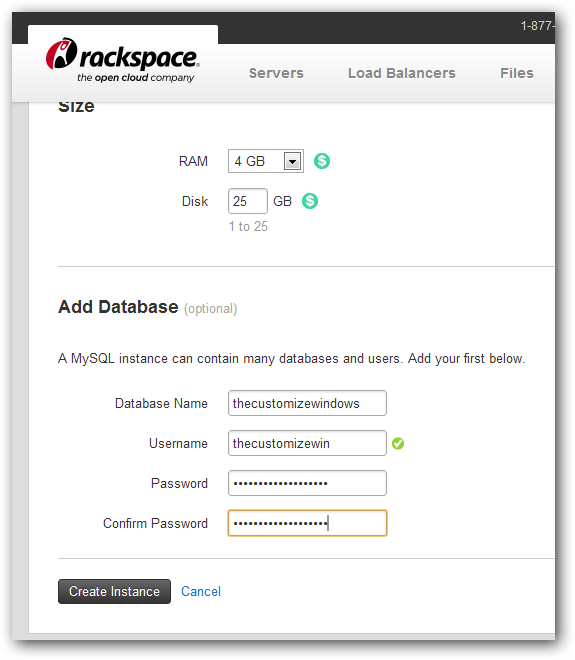 There are few things those points an average user need to know before using Rackspace Database as a Service. In this guide on using Rackspace Database as a Service, it will be taken that, you already know about Database as a Service, how to install WordPress on Rackspace Unmanaged Cloud Server and Cloud Computing in general. 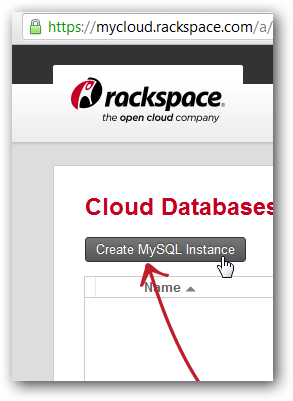 For now, using Rackspace Database as a Service is free up to September 4th, 2012 and we are not affiliate of any company. It will not remain free forever, but the cost is just like their unmanaged cloud server – hourly priced. Its taken that, you know how to use CLI. 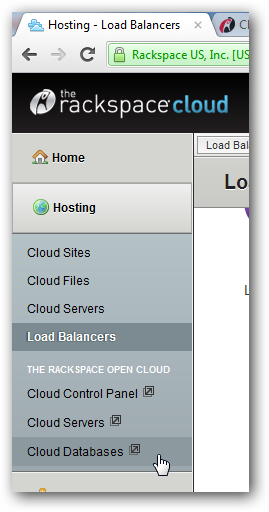 Basically, for the managed server, Rackspace used kind of the optimized method we described before by by creating 5 servers, in case cloud sites, the main server becomes only FTP server and we got the Cloud Database as a Service along with it. So, now the advantage is becoming, without having Cloud Sites, you can enjoy a kind of less costly method to achieve the exact result. Will create the wp-config.php file and in the next screen you can add the details. This Article Has Been Shared 8702 Times! Cite this article as: Abhishek Ghosh, "Using Rackspace Database as a Service to Boost WordPress," in The Customize Windows, August 17, 2012, April 20, 2019, https://thecustomizewindows.com/2012/08/using-rackspace-database-as-a-service-to-boost-wordpress/.